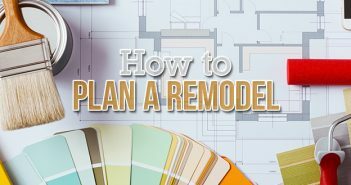 Do you know which rooms in your house are the most popular to remodel? If you guessed the kitchen and the bathroom, you are one smart cookie. These are the most popular because you spend the most time in them. The City of Louisville has a wide array of professional kitchen and bath designers you can count on. Here’s our top five companies you should choose from in Louisville. If you’re wanting a fresh new look for your kitchen, but don’t want a completely different layout, new cabinets is a simple transformation. At Cabinetpak, they take the high price tag and inconveniences out of kitchen remodeling. You can have a brand new kitchen in just 3-5 days. With many styles to choose from, your kitchen will become your favorite room in your house. If you want more than new cabinets, Cabinetpak Kitchens of Louisville can provide new counter tops, islands, sinks and faucets. With 20 years of experience, The Carpenter’s Son specializes in design-driven kitchen and bathroom projects of all sizes and budgets. The workers are more than just general contractors, they are craftsmen who are passionate about their work. They go above and beyond to make sure your expectations are met. At The Carpenter’s Son, each project is approached with a commitment to quality and integrity. It doesn’t matter how big or small your project is. Whether it’s tiling or a complete makeover, they have the tools, the experience and the expertise to ensure your expectations are met. Whatever you picture your dream kitchen to look like, the people at Kitchen Solvers can make it into reality. They have helped the homeowners of Louisville realize what their dream kitchen entails since 1992. The planning and designing of your dream kitchen should be a fun and exciting experience. When you work with Kitchen Solvers, you’ll get just that. Whether it’s cabinet refacing or tile backsplashes, they will guide you every step of the way. Since 1960, Miller’s has been taking homeowners ordinary design projects and turning them into extraordinary design projects. The company prides itself on personal attention, budget awareness and exemplary customer service. Miller’s was first founded as a simple plumbing business in 1926. Almost 90 years later, it has grown into a premier kitchen and bath design firm. From showroom sales to design services, their designers will take interest and concern about your specific wants or needs. There are hundreds of possibilities when it comes to customizing your kitchen and bathroom. 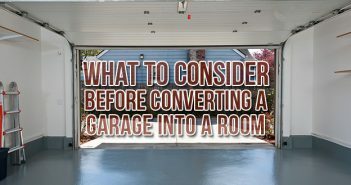 Miller’s can be the component you need to turn your dream room into reality. Looking to design your bathroom into family-friendly space or a private oasis of relaxation? No matter what type of design, the experts at Kentuckiana has you covered. The business was first started as a bathtub and shower liner service. 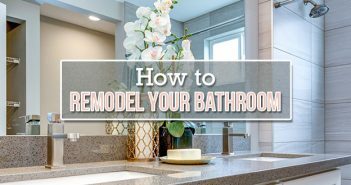 But now, it covers all stages of bathroom remodeling. Whether you want to convert your tub into a shower, or if you’re an elderly customer needing a walk-in bathtub, Kentuckiana can handle any job. With the abundant product and color choices, there’s no reason you can’t have the bathroom oasis you’ve always wanted.